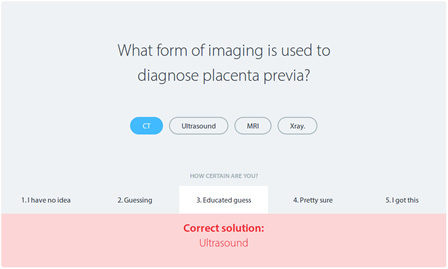 What form of imaging is used to diagnose placenta previa? Folic acid supplementation can be initiated at any point in the pregnancy to avoid neural tube defects. What are the most significant clinical manisfestations of primary hyperaldosteronism? The Knowmedge Family Medicine Board Review Flashcards set is filled with direct questions, as well as True / False and fill-in-the-blank cards. Struggling with cardiology? We got you covered. 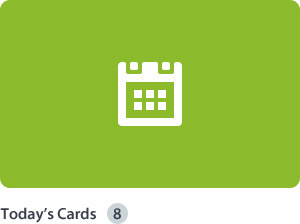 Filter your Flashcards by subject and practice only the ones you want. 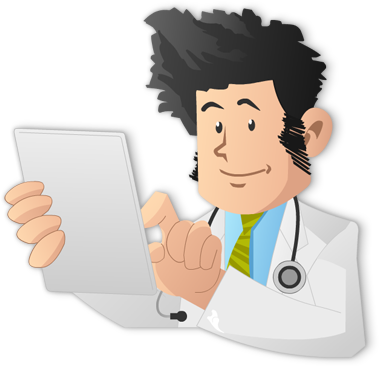 The Family Medicine Flashcards set contains over 3,000 Flashcards covering all the major subjects. 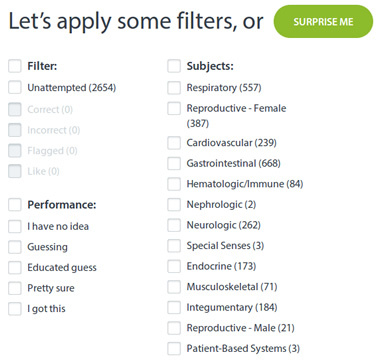 Challenge your friends with the Knowmedge Family Medicine Flashcards. Share your favorite through email or on any of the major social media platforms!